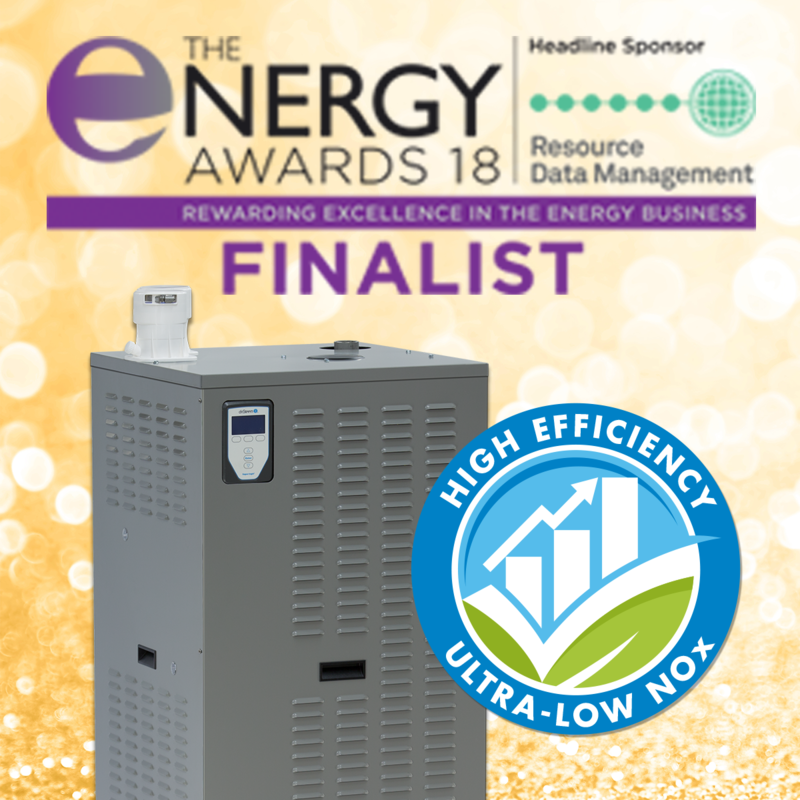 EDEN PRAIRIE, Minn., September 20, 2018	(Newswire.com) - DRI-STEEM Corporation (DriSteem) is proud to announce that their new condensing LX series gas-fired humidifier has been shortlisted as an HVAC&R Energy Efficient Product of the Year in this year’s Energy Awards. 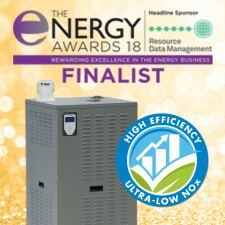 This category looks for the year’s best energy-saving products in the competitive arena of heating, air conditioning, ventilation, or refrigeration technology. In 2018, DriSteem introduced the GTS® humidifier LX series (patents pending) – a commercial gas-fired humidifier that combines the highest efficiency on the market with ultra-low NOx in a single unit. No other humidifier offers both features together. Condensing design provides for highest efficiency and PVC venting: Saves money on energy costs with greater than 90% efficiency. Ultra-low NOx for a clean environment and to meet increasingly stringent regulations: Ultra-low nitrogen oxide emissions of under 20 ppm conform to SCAQMD (South Coast Air Quality Management District) 1146.2 air quality management standards for gas-fired humidifiers. Reduced installation costs: The LX series patent-pending condensing technology ensures that the flue temperature stays under 140 °F, allowing for the use of PVC, CPVC, or polypropylene flue piping which is less expensive, easier to work with than stainless steel, and can be vented through sidewalls, saving on installation costs. 5:1 turndown ratio for accurate humidity control: The LX series has a 5:1 turndown ratio for accurate humidity control through a wide range of load conditions, providing consistent output from low to maximum demand. Sensing technology that adjusts drain intervals automatically, in addition, to accurately measuring water tank level: The LX series humidifiers’ electronic water level control accurately manages tank filling and draining with all water types from tap to deionized. This universal water control means that there is no need to change configurations based on water type when ordering equipment or retrofitting to fit new water sources in the field. Space-saving design for ease of installation and placement flexibility: All LX series humidifiers feature a small footprint for easy installation in crowded mechanical rooms, with a wall mounting option for 50 and 75 lbs/hr models for even more placement flexibility. For installing outdoors, there is a climate-controlled outdoor enclosure option available. The awards ceremony, held on December 6th, will be attended by some of the most senior operators in the energy market both local and international. For more information about DriSteem’s GTS humidifier LX series, visit www.dristeem.com/products/steam-generation/gas-steam-humidifier/gts-humidifier-lx-series or call (800) 328-4447. DriSteem’s 50-year history of development and innovation has resulted in multiple patented designs that not only meet but anticipate, customers’ unique needs. DriSteem is a subsidiary of Research Products Corporation, manufacturer of Aprilaire®, the leading residential humidifier brand, as well as air cleaners, heat-recovery systems, and HVAC accessories. Visit DriSteem www.dristeem.com.